UC Towing Service and Roadside Services has been providing affordable lockout services all around our city or years. Getting locked out of your vehicle is a stressful and frustrating thing. 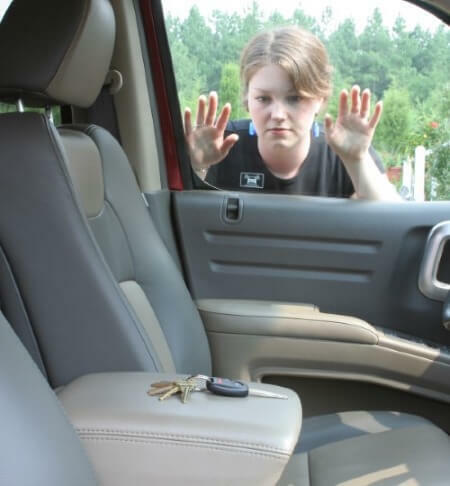 Whether you dropped your keys down the drain or they’re sitting just your vehicle on the seat, we can get you back in your vehicle where you belong. If you’re locked out at night, and you don’t feel safe, please do your best to move to a well lit, populated, and safer location while you wait for us. We can meet you and then go to where your vehicle is if necessary. The most important thing here is your safety. Just update us on your location if you leave your vehicle for a safer area while you wait. If necessary, please don’t hesitate to call the Union City Police Department at (201) 865-1111 and request a police officer’s presence. Our professional roadside assistance providers have responded to countless situations, and are more than qualified to get you back in your vehicle. The sooner you call us, the sooner we’ll arrive, so give us a call at 551-239-1459 right away. Stranded? In a Wreck? Lockout Service? We'll get you back on track fast.